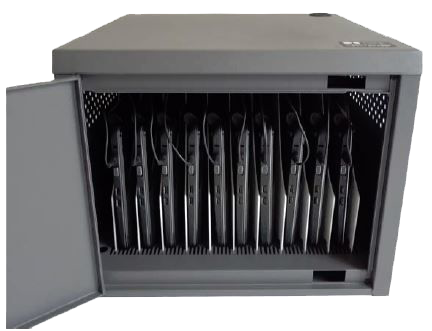 Assessments: Chromebooks used in assessment programs often require storage that handles a large number of devices and makes it easy to deliver them to the locations where they are used. 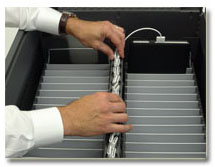 Datamation Systems carts are the most compact and secure storage solutions you can find. A variety of sizes and styles give you choices that fit your needs. 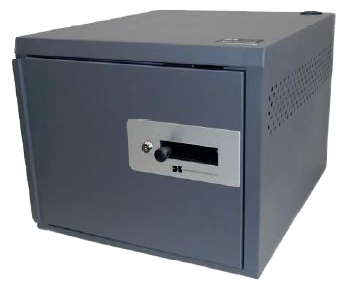 In a dedicated testing location, fixed cabinets can be an efficient and secure option. 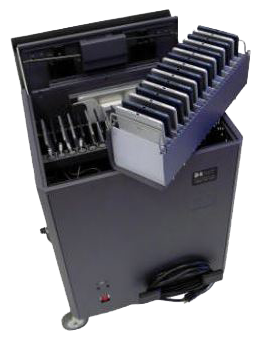 Typical Classrooms: Deployments to typical classrooms can make use of the same types of choices (footprint, capacity, form-factor) that make Datamation Systems carts and cabinets so effective. 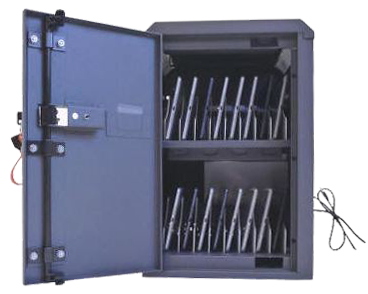 If Chromebooks are stored and charged in a designated room, Gather ‘Round carts, Netvaults and NetSafe cabinets are all options that fit the types of Chromebooks you chose. And their best-in-class security gives you peace of mind. Shared classrooms can take advantage of cart capacities that range from 24-40 and have footprints that respect the limited real estate in typical classrooms. 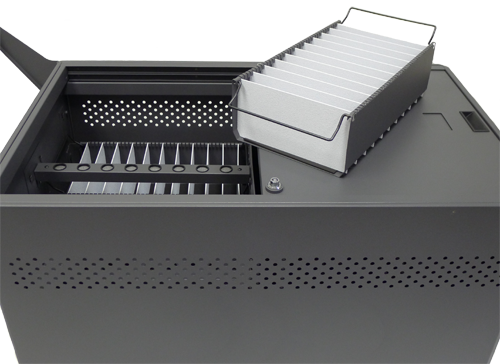 1:1 Deployments: Even with 1:1 deployments, secure storage and charging is often needed to re-charge devices so they are available for continuous use or to store and charge them during vacations and maintenance cycles. 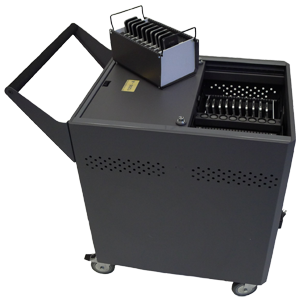 Whatever your deployment strategy, Datamation Systems’ unique and innovative Gather ‘Round carts have a top-loading design that lets teachers move Chromebooks out for quick distribution to students, and return them quickly for charging. No more bending and stooping to get to the devices . . . and no more crowding at the doors to pull the devices for use. A simple formula: More time = better teaching + better classroom management.